Ivory makes the bedroom brighter and soothes you after a long day at work or school. 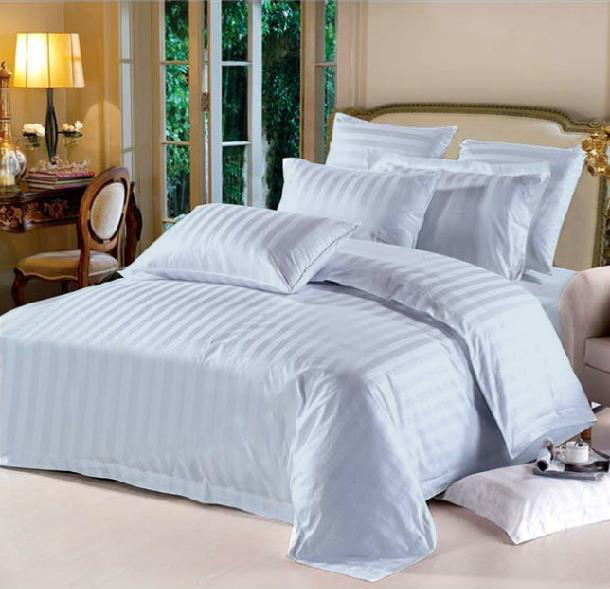 Decorate your bedroom with our sophisticated color and elegant design. 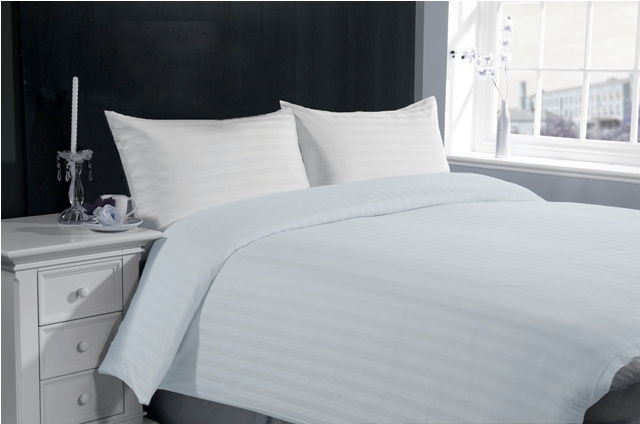 Made of 100% high quality cotton, our 300 thread count fitted sheets are soft and comfortable, just the way you need for a good night sleep. 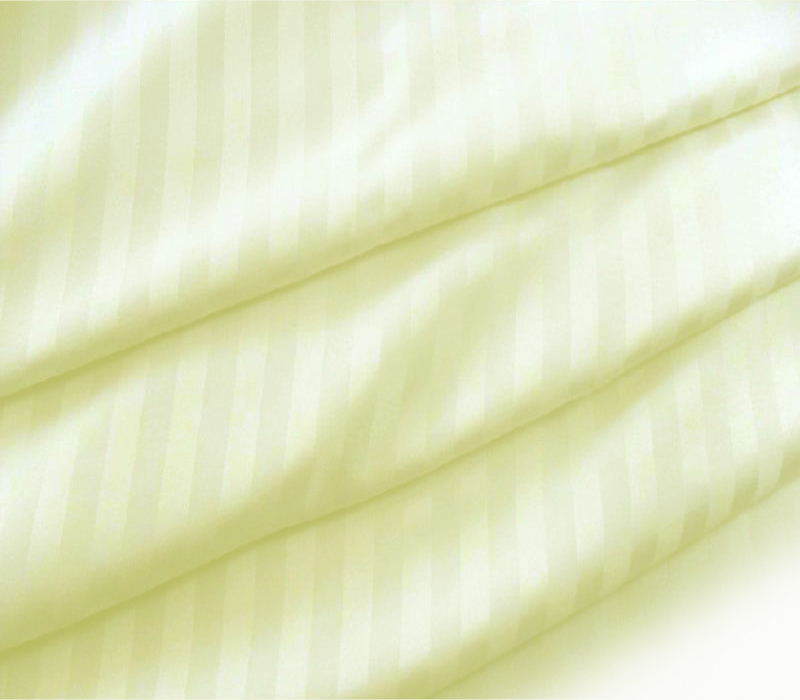 Twin sized fitted sheet 39" x 75" x 12"